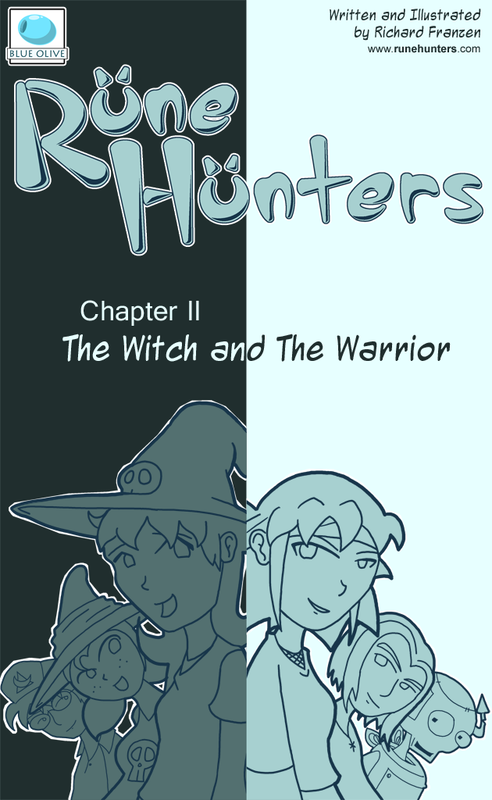 Here it is, the cover of Chapter 2. As you might have noticed, the pages are a different size, a lot closer to the size of an actual comic. I found that it works better for what I want to do. Technical stuff aside, I think chapter 2 is going to be a lot of fun, and the story should keep getting better from here.